Editor’s Note: This post is featured on the Disney Blog Carnival #27. 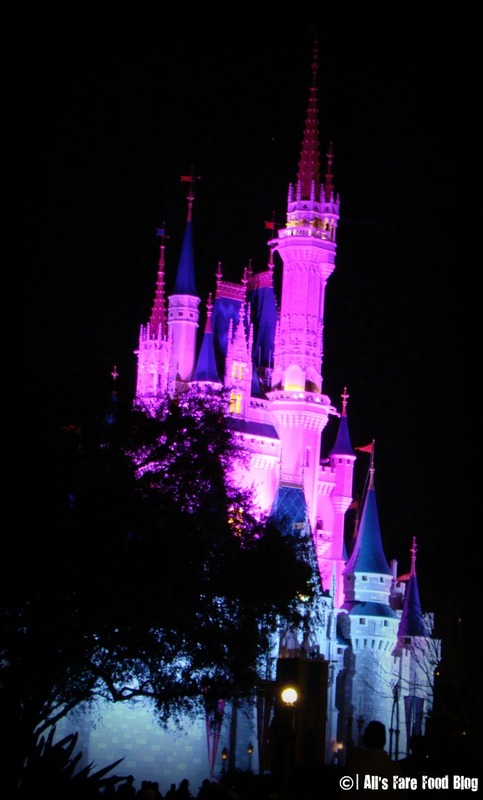 Read more great posts about all things Disney! Today marks 130 days until we’re at Walt Disney World again. We are all set to spend Dec. 1 through Dec. 3 at a villa in Jambo House at Disney’s Animal Kingdom Lodge. Then, on Dec. 4, we embark on a 4-day cruise of the Caribbean taking in stops at Nassau, Bahamas, and Disney’s own private island – Castaway Cay. At 180 days, you can begin to make dining reservations for your meals at Disney World. The “advanced dining reservation” process can be a bit complicated since you need to count backwards 180 days from when you check in. That marks the day you can make your ADRs. For us, our 180 mark was June 4. Using Disney Food Blog’s “Guide to Walt Disney World Dining,” I was able to create handy spreadsheets to arrange information about restaurants and dining experiences that we were interested in, budget for our meals and more. 1. Who is traveling with you? Do they have any special dietary needs and concerns? Do they dislike certain types of food (i.e. won’t eat sushi or don’t like buffets)? 2. What is your budget for meals? Are you hoping to get the most “bang” for your buck or are you traveling with only luxurious experiences in mind? 3. How much do you and your traveling companions like to eat? Are you the kind of people who must have three set meals each day, or are you happy with noshing whenever and wherever? Based on those three key points, you then can move forward with finding out where you would like to dine. For Brett and I, we eventually want to try every place at Walt Disney World, and we’re quite adventurous when it comes to eating out. However, we will have a traveling companion on this trip who isn’t quite as adventurous, doesn’t like buffets that much and is more into experiences with the whole family. 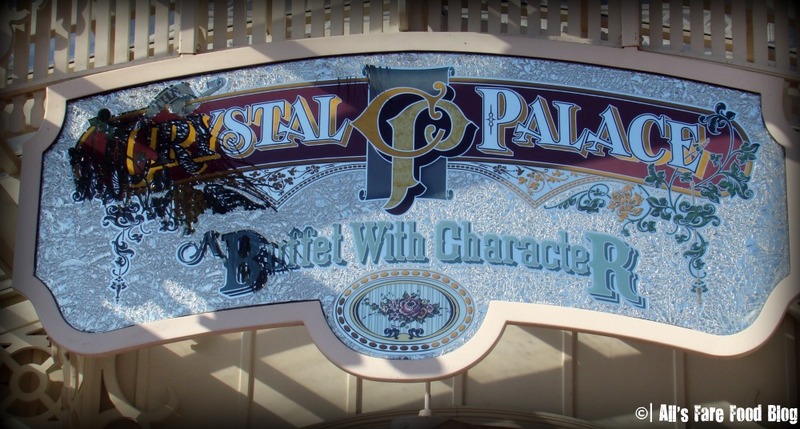 Pictured above: The entrance to The Crystal Palace at Magic Kingdom. Breakfast, lunch and dinner are served buffet-style with appearances by Winnie the Pooh, Tigger, Piglet and Eeyore. The restaurant can get loud but entrees like “Pooh’s Stuffed French Toast” make up for the raucous environment. Knowing that, we then looked at restaurants at WDW that were sit-down, yet provided a fun and familial atmosphere with the Disney flair. Our initial choices were: Sci Fi Dine-in Theatre at Disney’s Hollywood Studios, Crystal Palace at the Magic Kingdom, Le Cellier Steakhouse at Epcot and Kona Cafe at the Polynesian Resort. With those initial restaurants in mind when we logged in to Disney’s online reservation system on June 4, we knew we had to be flexible in case restaurants were full or didn’t have a reservation available at our desired time. 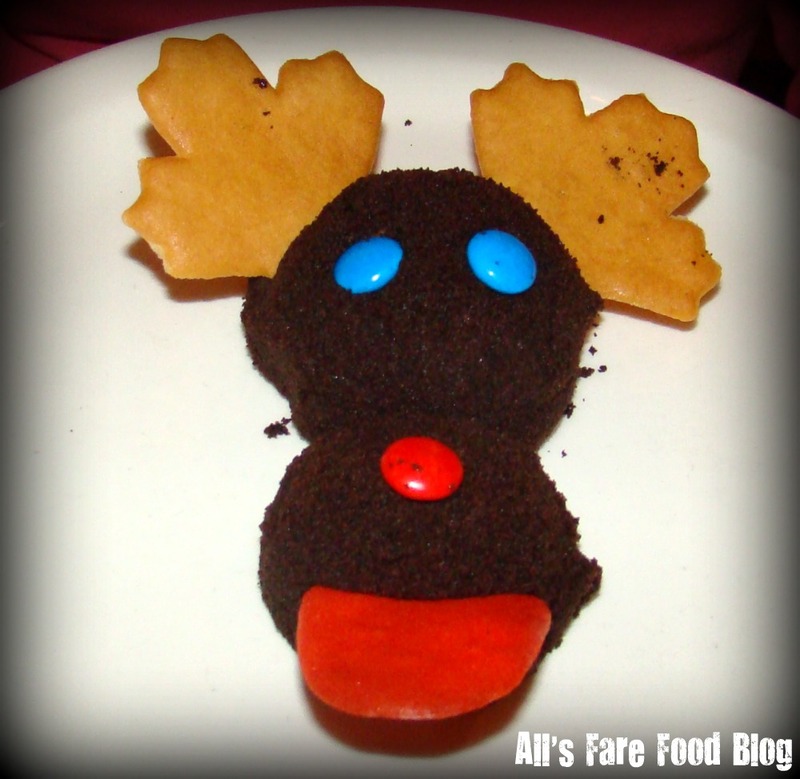 Pictured above: The chocolate moose dessert at Le Cellier Steakhouse at Epcot’s World Showcase. This hot spot in the Canadian pavilion can be hard to land a dining reservation but the steaks and fun desserts are more than worth a few calls back to try and land a seating. This was also the first time we used Disney’s online reservation system. It was a zillion times easier than having to wake up and dial the dining phone number to go through the reservation process. We were actually able to log in the night before and complete our reservations, and then save them to our online Disney account and itinerary with the rest of our information for our trip and cruise. It was a quick and painless process that I can’t believe I didn’t use sooner. 1. Do your planning in advance. Know who is traveling with you, what you think they might enjoy and what kind of dining experiences meet those likes or dislikes. 2. Think about a back-up plan. Know what other restaurants are located nearby or have similar cuisines, and be flexible when it comes to seating times. If you can’t get a dinner somewhere, consider having a late lunch there instead. 3. Have fun! No one really knows what they want to eat 180 days in advance but you get to play psychic here. Take a look at all the menus online and dream about where you’ll be in six months! You’re going to be in the most magical place on Earth, so you really can’t go wrong! This entry was posted in Disney, Disney World and tagged 'Ohana, advanced dining, Animal Kingdom Lodge, Castaway Cay, Disney Food Blog, Epcot, Hollywood Studios, Jambo House, Kona Cafe, Le Cellier, Magic Kingdom, Mickey's Very Merry Christmas Party, Sci Fi Dine In Theater, Walt Disney World by Christina. Bookmark the permalink.